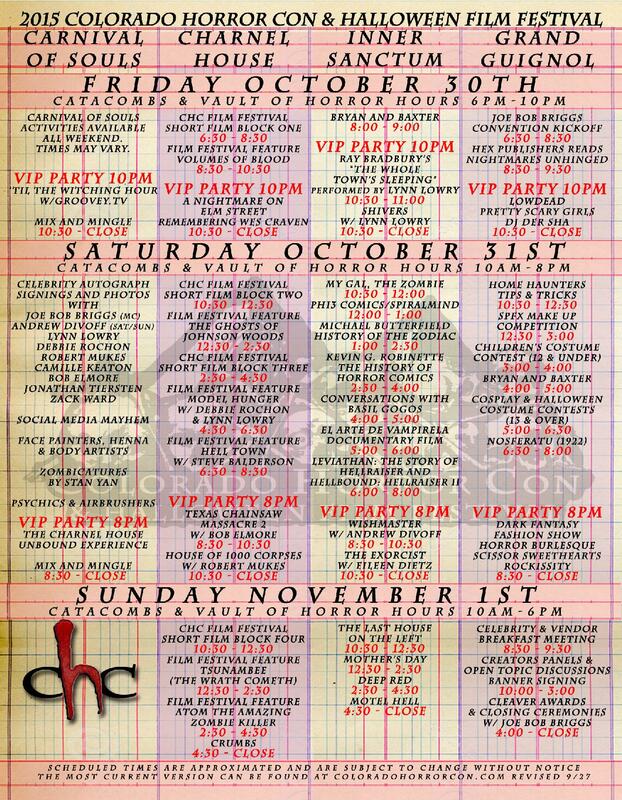 Promoters of the first annual Colorado Horror Con & Halloween Film Festival have announced the guest list and schedule for the 3 day event 10/30-11/1 at the Ramada Plaza in Northglenn, CO. The diverse guest list includes Master of Ceremonies and Monstervision Drive-In & B-Movie Reviewer Joe Bob Briggs, the Wishmaster himself, Andrew Divoff, iconic horror American illustrator Basil Gogos, controversial 1978 cult classic I Spit on Your Grave’s Camille Keaton, and Lusty Kitten Productions Horror Burlesque. The Colorado Horror Con & Halloween Film Festival is a unique local assemblage and national gathering of individuals and groups who exhibit exceptional ability or profound interest in dark fantasy and horror within the spheres of the arts; this includes fine art, filmmaking, writing, reading, visual displays, comic books, graphic novels, and all of their attached genres and subgenres. 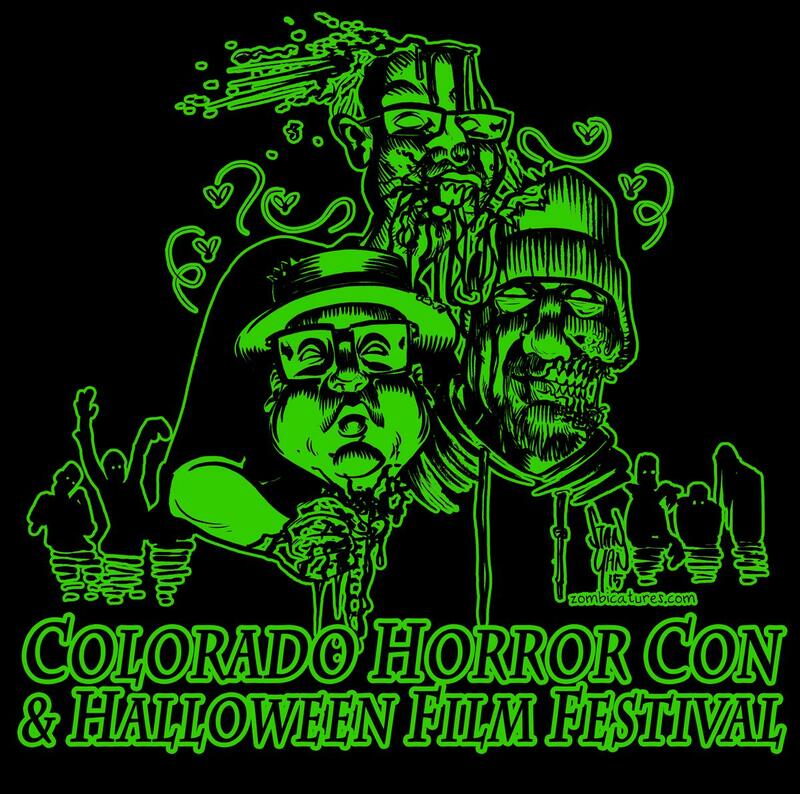 Whether you or your group fits in these categories wholly or connects in a more-than-familiar way through one or more of the roles of attendee, vendor, exhibitor, creator, or sponsor, we ask you to join us at Colorado Horror Con and Halloween Film Festival 2015. We provide a unique and creative partnership good for Colorado and the fine arts, entertainment industry, and retail sector that both surrounds and supports her.